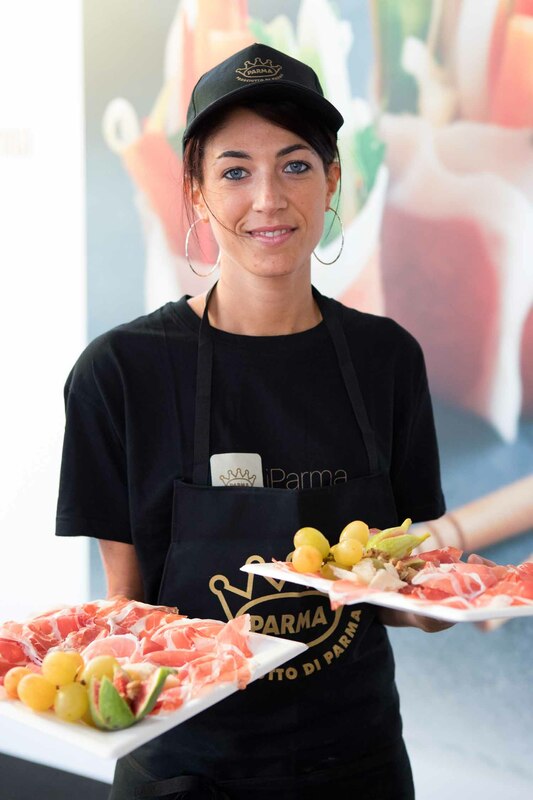 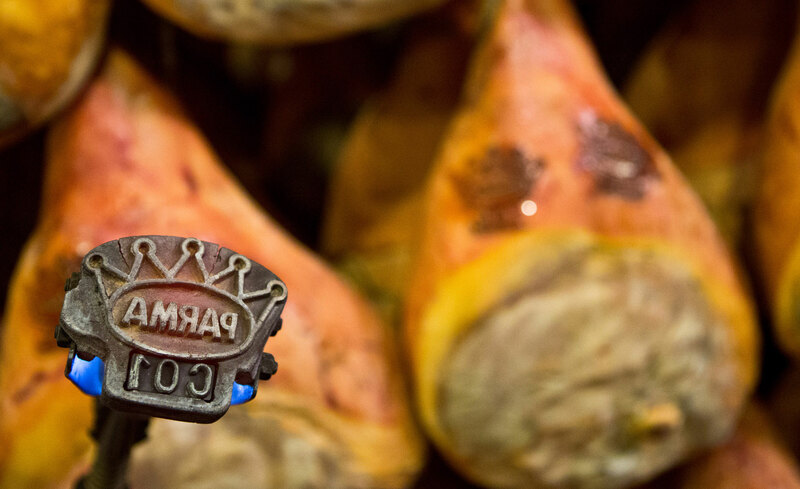 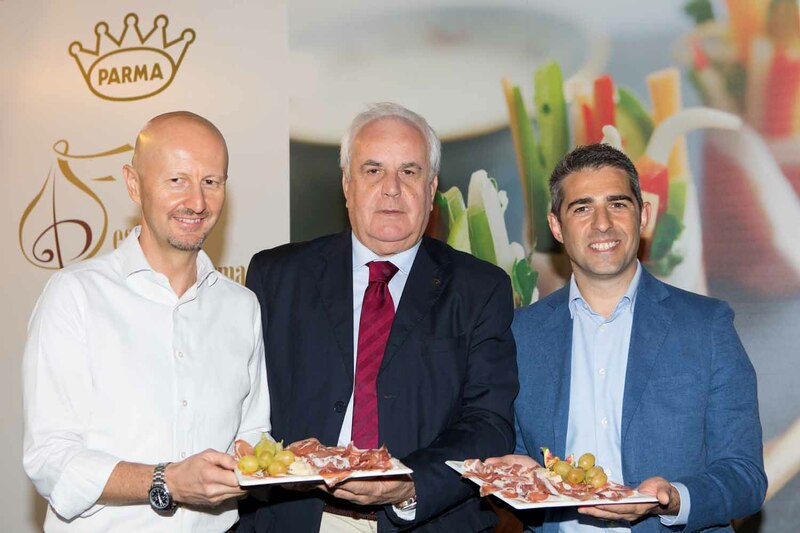 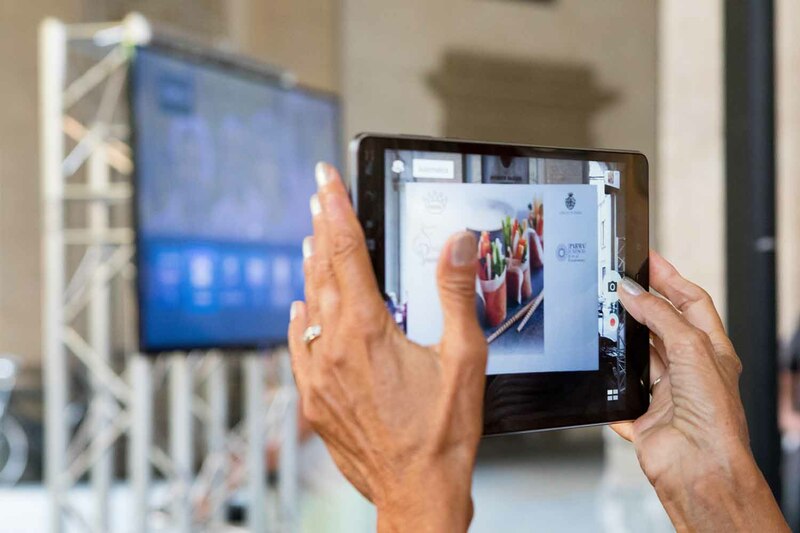 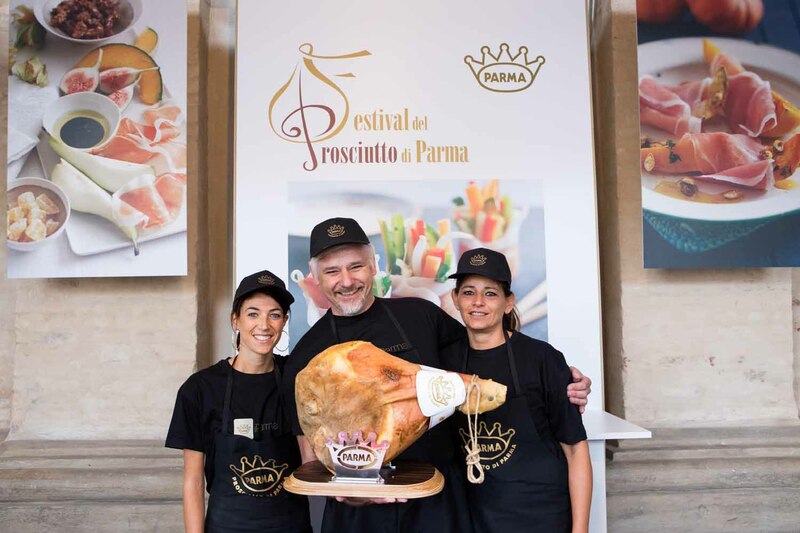 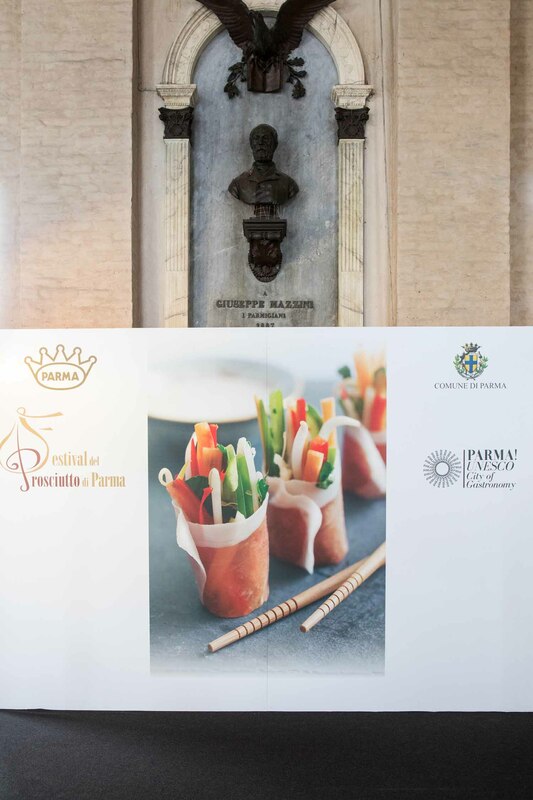 Parma Ham Festival | The 2018 Parma Ham Festival invites you in September, from 1 to 9!! 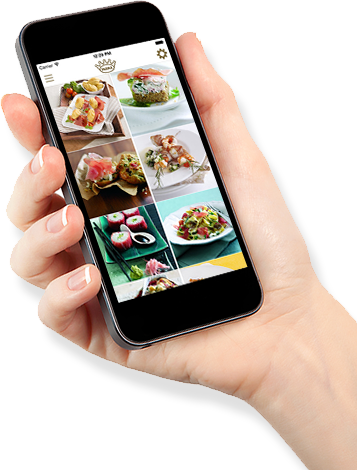 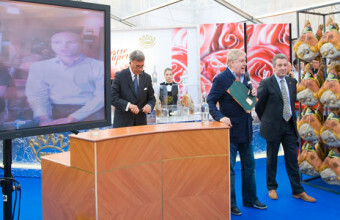 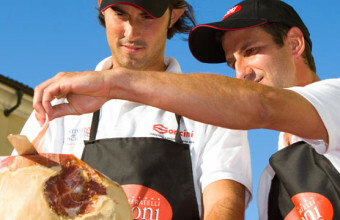 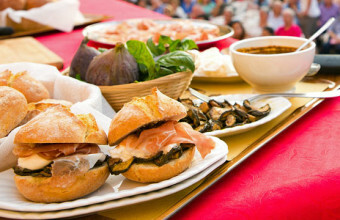 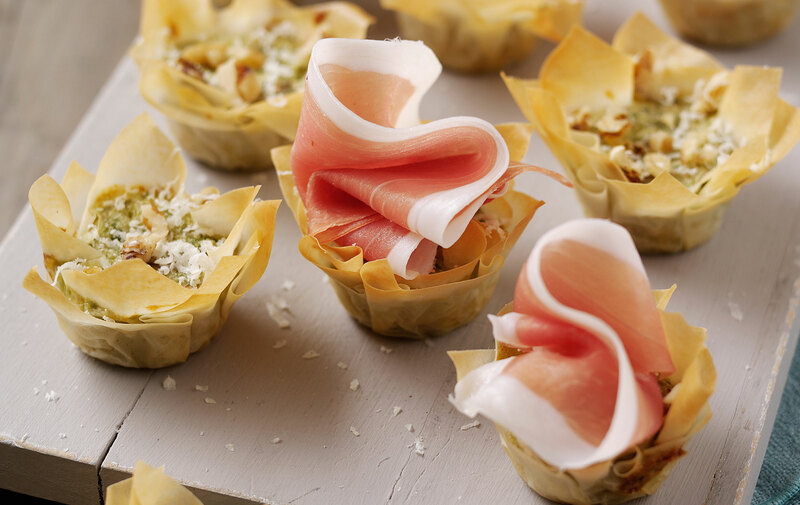 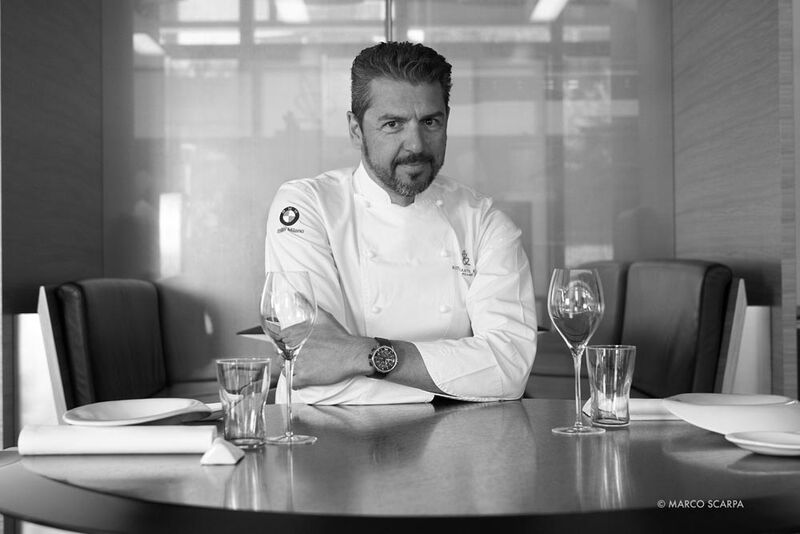 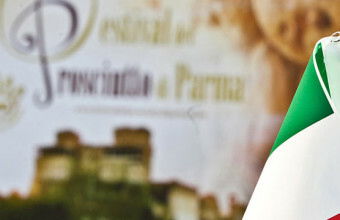 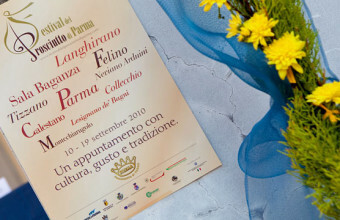 On Friday, 31 August starred Chef Andrea Berton will open the 21st edition of the Parma Ham Festival in Langhirano. 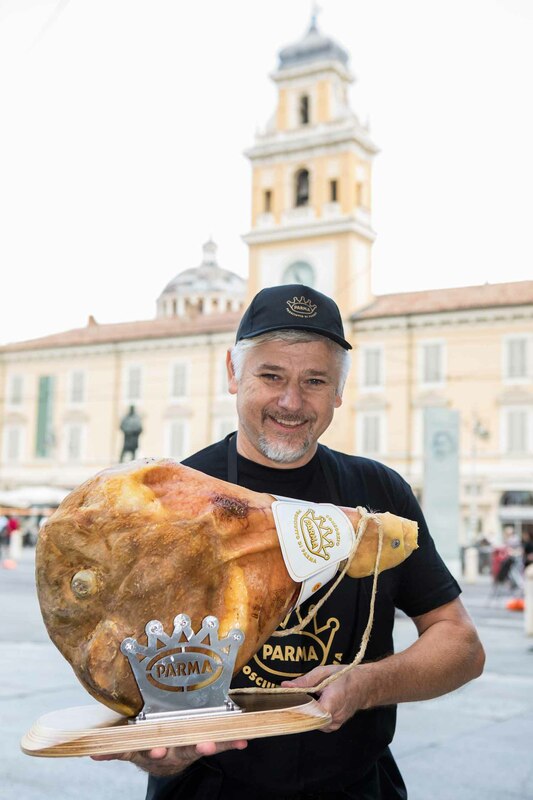 On Saturday, 1 September Davide Oldani will visit the Citadel of Parma Ham in Langhirano. 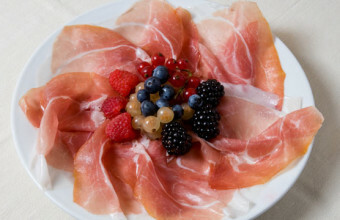 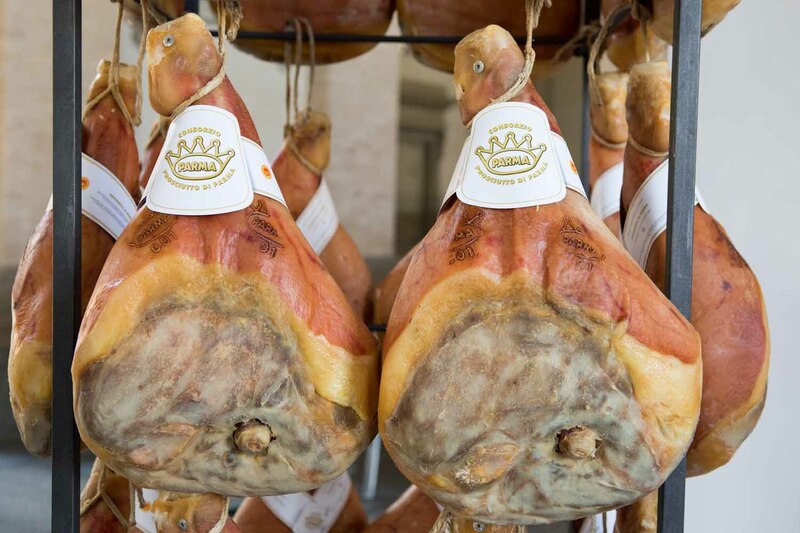 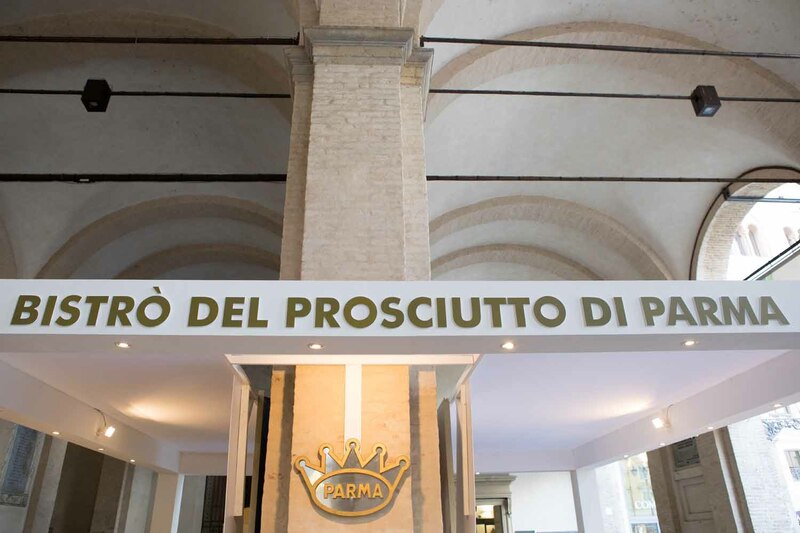 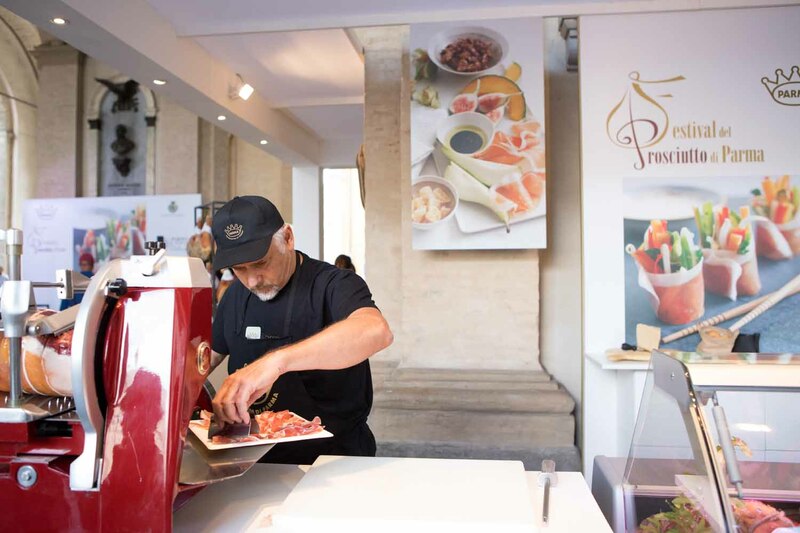 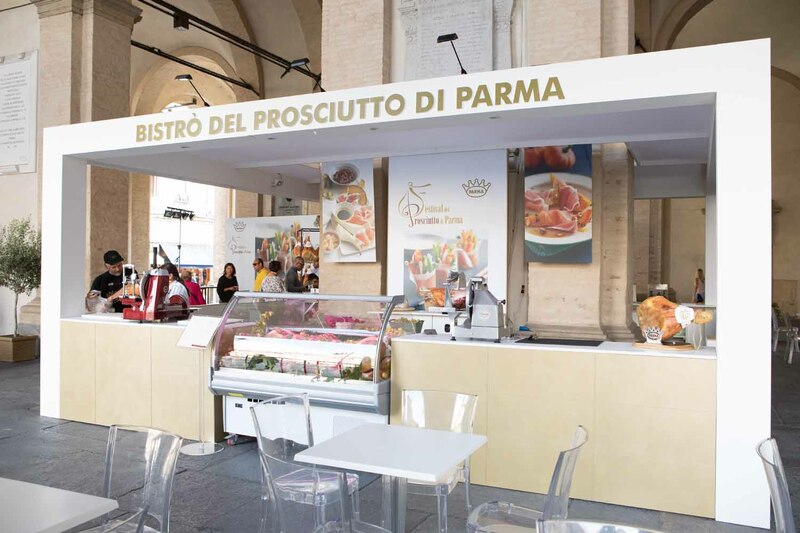 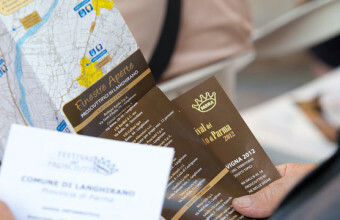 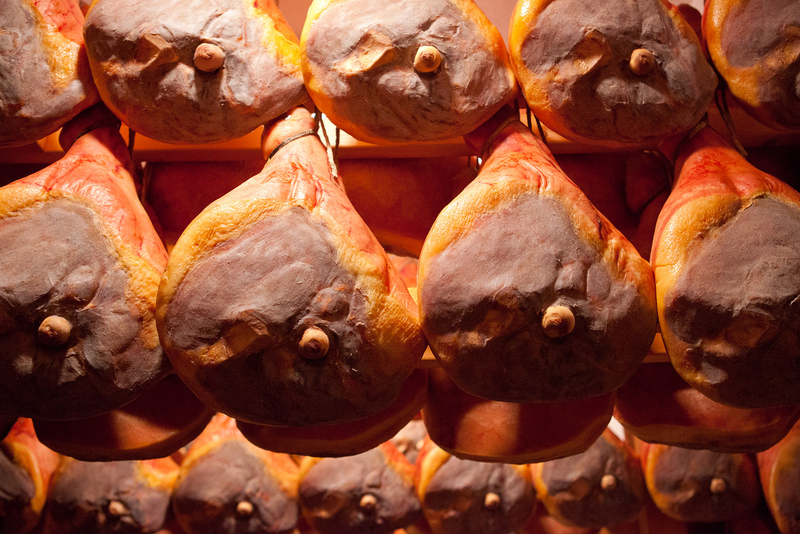 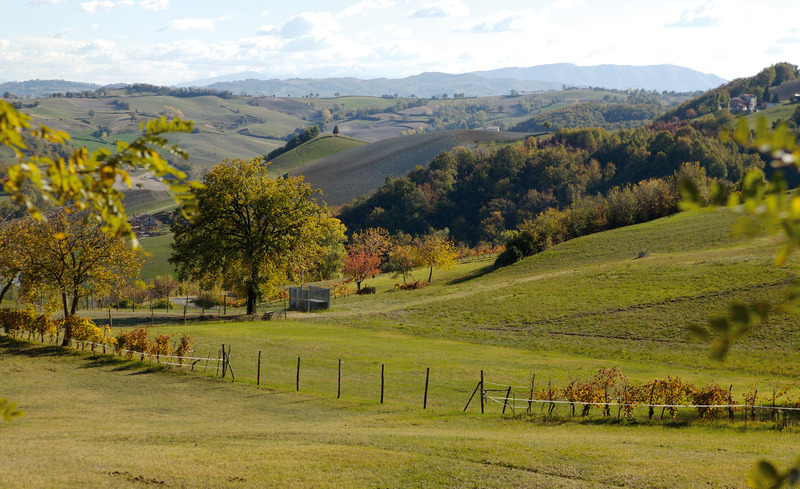 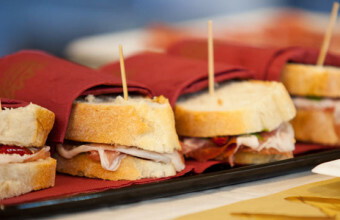 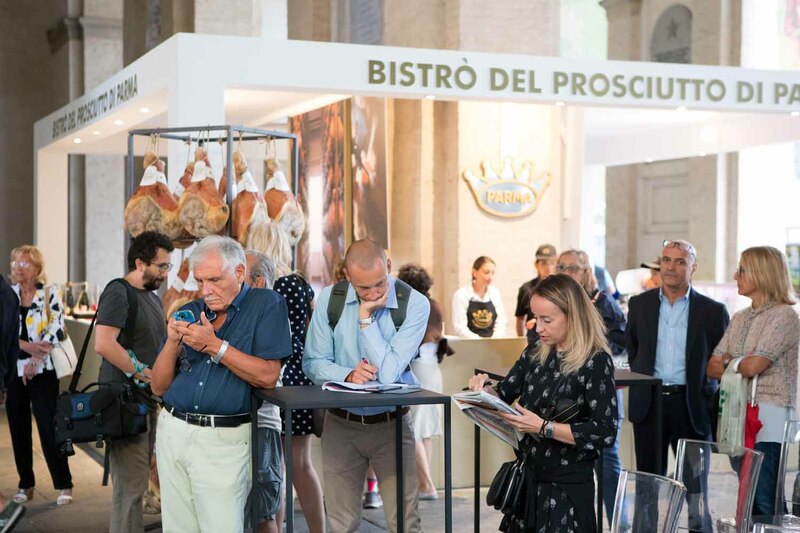 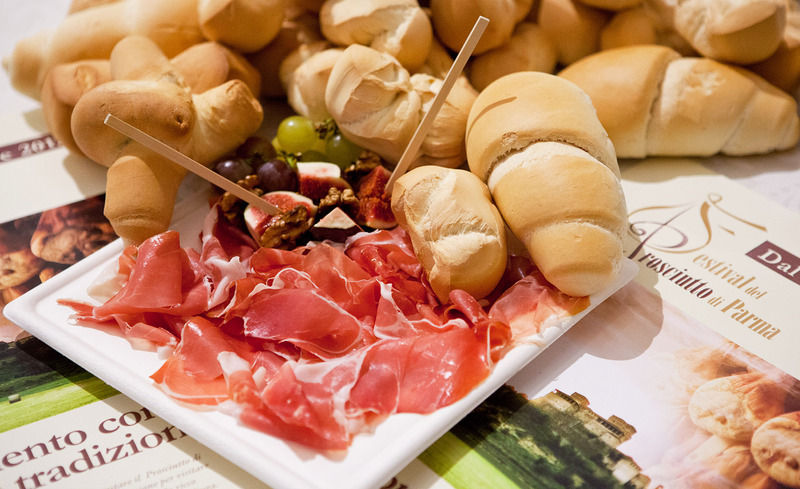 The Festival returns from 1 to 9 September: an exciting and enjoyable opportunity to learn about and taste Parma Ham and enjoy the beauty of the area. 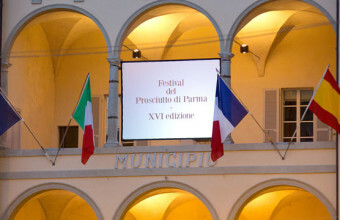 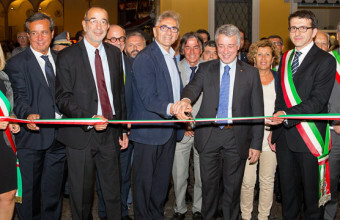 The Finestre Aperte (Open Windows) initiative will cover the entire period of the Festival during the weekends and will also take place on the following weekend, on September 15 and 16. 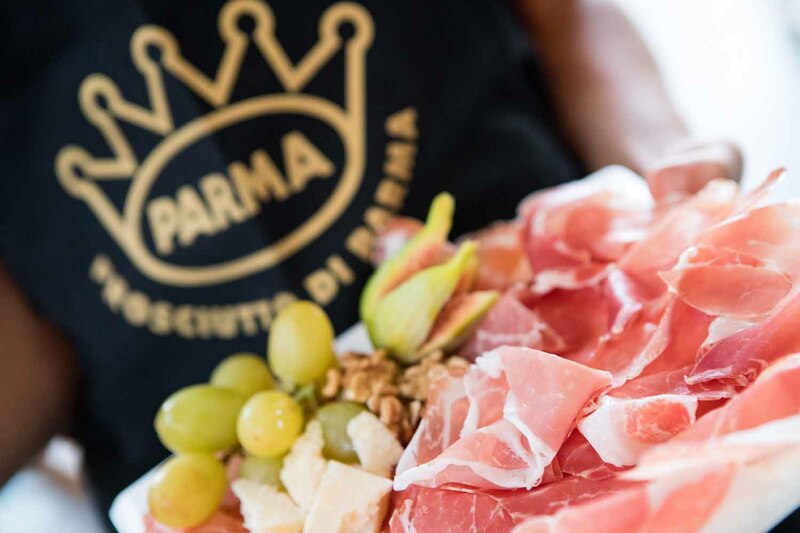 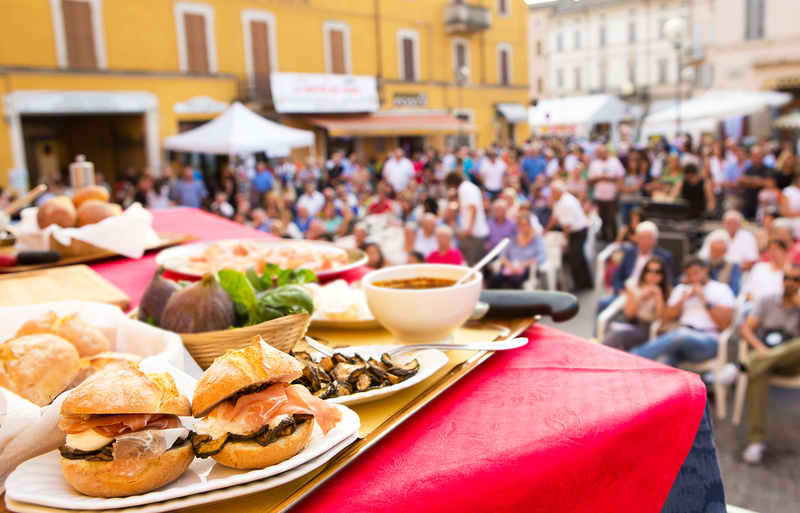 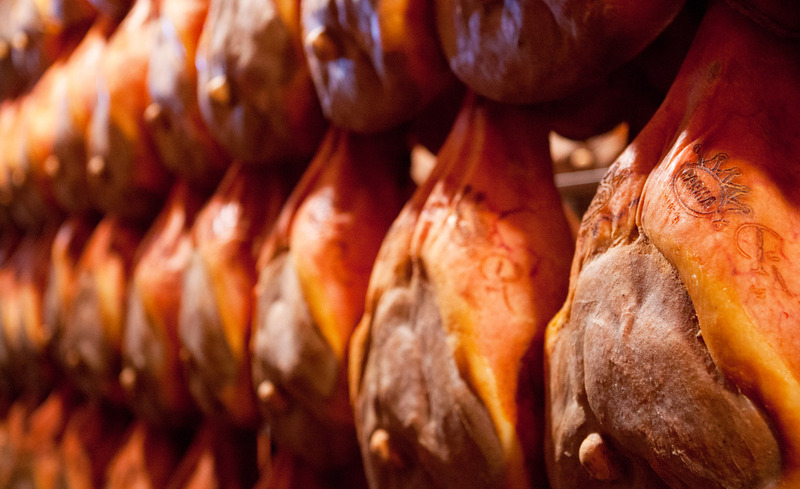 The Parma Ham Festival looks forward to welcoming you from 1-9 September with many events celebrating gastronomy, entertainment and culture.